When Handel included these words in the Messiah in 1741, the simile would have been meaningful even for the cultured audiences for which the oratorio was intended. In the 18th-century, with smaller towns and no refrigeration, animals were still herded through the streets for slaughter. Some 80% of the population still lived directly off the land. A 21st-century composer would have to write “the Satnav took me down a mud track” to achieve a similar resonance with his listeners. The nearest most of us get to a ram is watching a video of Shaun the Sheep. A “wether” is just a spelling mistake. But for James Rebanks the simile has as much relevance now as it did to his 18th-century ancestors. The thread is unbroken. So the excellent Shepherd’s Life (Allen Lane, April 2015) is a reminder of how the urban view of the countryside differs from the perspective of those who actually get their hands dirty and whose families have lived there for generations. 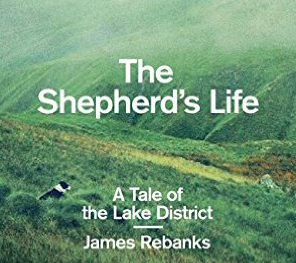 Rebanks’ family is ‘hefted’ to the Lake District: like their sheep, attached to a particular area. In the West, where mobility is considered an essential requisite for personal and professional development, he could be considered eccentric, unable or unwilling to rise to the challenge of modern life. At least that is what his teachers told him. But all he wanted to do was to raise sheep. Wordsworth and Wainwright, essential references for outsiders, were not part of his DNA. For me, the most powerful pages of his book are at the very beginning, where he describes his teenage years and the lack of comprehension which greeted his stated ambition – lack of ambition, the teachers said – to step into his father’s wellingtons. He left school as soon as he could. The book is also a refreshing antidote to George Monbiot’s castigation of sheep in Feral: Rewilding the land, sea and human life (2013). Rebanks loves sheep, as did his father and grandfather. They, and farmers like them, created the Lake District as we know it. Rebanks details the daily round of a shepherd over four seasons in parallel to his growing-up and taking over the family farm. 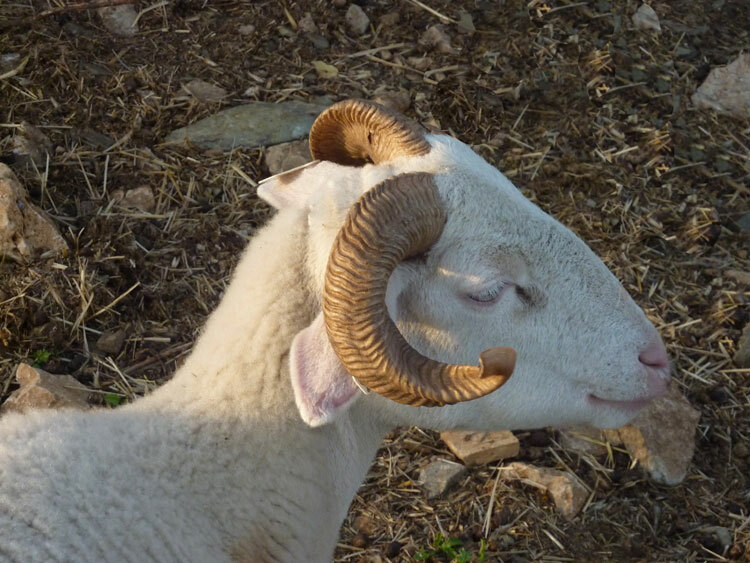 Building on the work of his forefathers, he has developed an enterprise where a single tup (ram) can sell for £5000. That in itself would make for a remarkable book, but there is more to Rebanks. Halfway through the book he reveals another key side to himself. Despite his rejection of the educational system, Rebanks now works (sometimes from his sheep shed) for Unesco and travels internationally to talk about the impact of tourism. He has 70,000 followers on Twitter. Clearly he has embraced the 21st century and has done it without pulling up his roots, but only after a spell outside the family circle. It was the classic situation: son disagrees with father on how the family business should be run, so the son runs away. In Rebanks’ case the destination was Oxford University and although he did return to the farm and was reconciled with his father he now earns a living from a range of activities. It costs more to shear sheep than the price of the wool. The lambs sell for much less in real terms than they did when Rebanks was born. 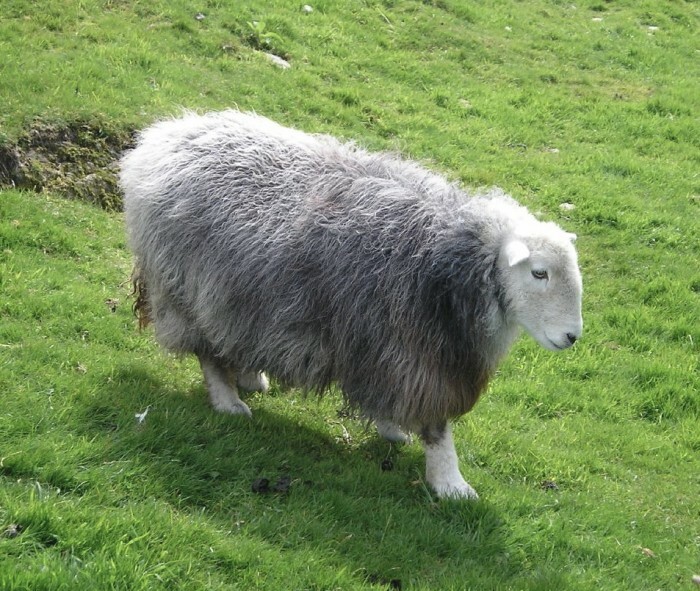 The only thing which really works is the sale of breeding stock, hence his concentration on pedigree Herdwicks. But he is satisfied with his lot. He has something which most of us have lost to the bulldozers of modernisation: a sense of identity defined by the place where he was born and still lives. A new film about North Pennines farmers “Adicted to Sheep” has just been released. Looks good. This entry was posted on Thursday, July 30th, 2015 at 1:07 pm	and is filed under Uncategorized. You can follow any responses to this entry through the RSS 2.0 feed. You can leave a comment below, or trackback from your own site.